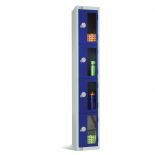 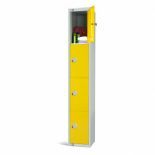 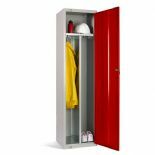 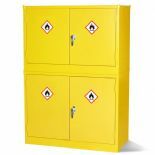 The "Locker Catalogue" website, brand and logo are created by Storage Design Limited to provide a targeted product range for people looking for lockers, cupboards, cabinets and cloakroom benches. 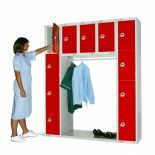 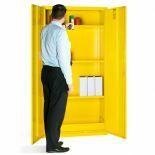 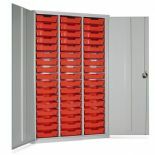 Storage Design Limited have specialised in supply of lockers and locker room systems for over 26 years. 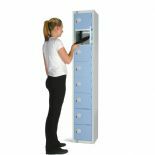 We have printed literature and catalogues available, If you know what you require drop us a line with a quick request and we will send the corresponding information. 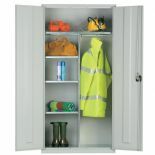 DID YOU KNOW: We deliver throughout the UK, England, Scotland and Wales.